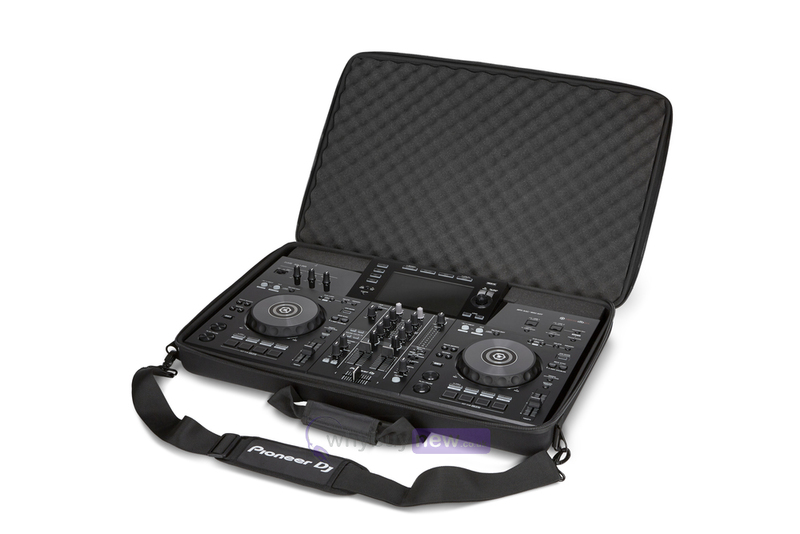 The Pioneer DJC-RR is a fantastic carry bag for the Pioneer XDJ-RR DJ controller. 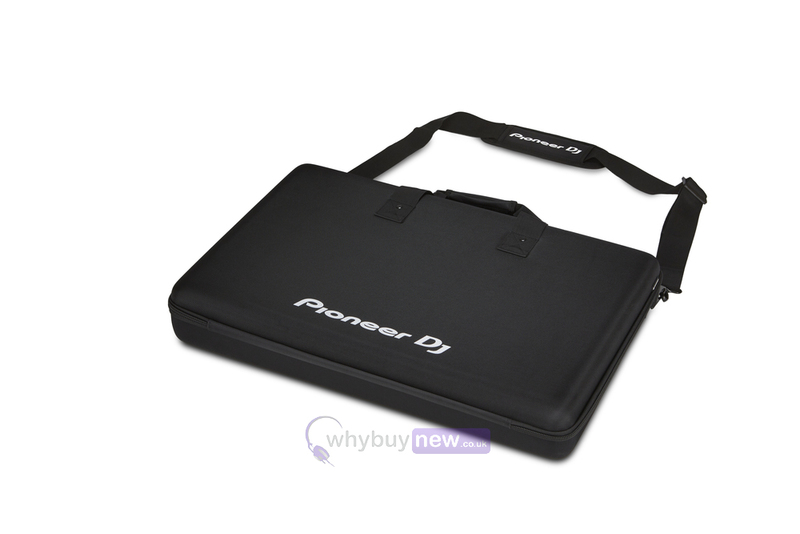 If you need a bag that will keep your Pioneer XDJ-RR protected while being carried about this bag will suit your needs. It has protective egg foam that will stop the controller from taking any cosmetic damage while in transit. 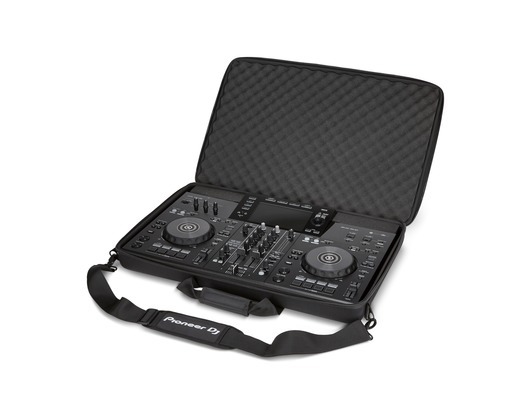 This all-in-one DJ system bag is the perfect size for the XDJ-RR.